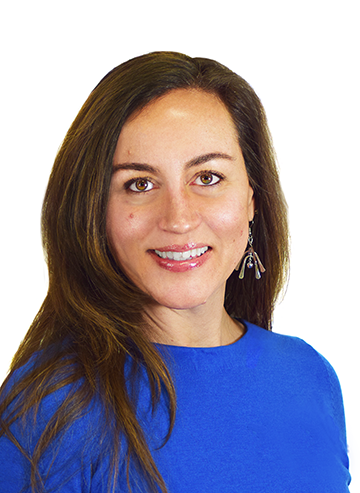 Nanci Hardwick, CEO of Aeroprobe Corporation and MELD Manufacturing Corporation, has been appointed a member of the Build Virginia Advisory Board. Hardwick has served as CEO of Aeroprobe Corporation since 2007 and in that time has directed the rapid growth of the Aeroprobe brand as a global leader in measurement solutions. 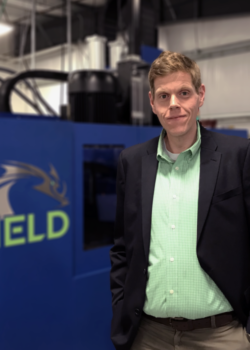 In April 2018, Hardwick oversaw the successful launch of MELD Manufacturing Corporation, a subsidiary of Aeroprobe Corporation with more than a dozen patents for an innovative metal additive manufacturing process. MELD™ has garnered international attention for its unique properties, such as offering users the ability to work with traditionally unweldable materials. Hardwick supervised the development of MELD™ for more than a decade as a branch of Aeroprobe Corporation. Governor Ralph Northam announced the launch of Build Virginia in June 2018. The effort plans to connect Virginia’s skilled trade workers with employment and training opportunities and provide information about training programs, apprenticeships, and other development resources. Build Virginia’s goal is to serve as a method for workers across Virginia to learn about skilled trades and engage with employers. The Advisory Board will be made up of diverse industry leaders across various skilled trades.